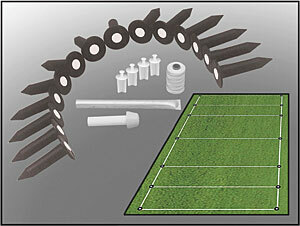 The Football Field Lining Kit will get the game underway from the ground up. The Kit comes with 50 sockets with plugs and an Installation Accessory Kit (IAK). Mark off a complete football field in 5-yard increments, including goals and hash marks. Coaches and facility managers who have used this Kit praise its usefulness and talk about what a time-saver it is when setting up for the season. Football can be a game of inches, and every field measurement must be exacting and meticulous. 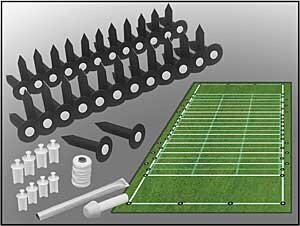 Get your field ready with the Entire Football Field Lining Kit. 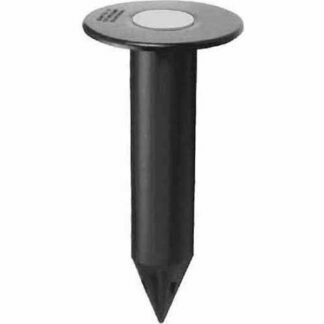 The MarkSmart Sports Field Marking System is designed to easily mark an entire football field. The Football Field marking set includes 50 patented ground sockets w/ plugs designed to identify all line intersections permanently. 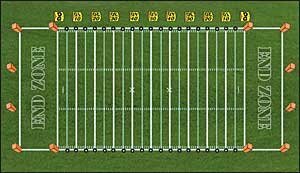 The set allows you to line your complete football field in 5 yard increments, goals & hash marks. Simply connect the dots. No More repeated staking & measuring every year. 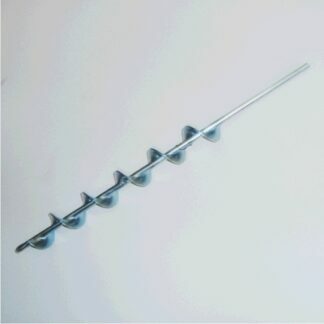 The set Includes an Installation Accessory Kit.